The BBC Ontology - The BBC ontology is used to describe BBC concepts in the store. Core Concepts Ontology -The generic BBC ontology for people, places,events, organisations, themes which represent things that make sense across the BBC. Creative Work Ontology -This is the model we use to express the minimum metadata necessary to express a piece of creative content in the platform. Curriculum Ontology -This ontology aims to provide data model and vocabularies for describing the national curricula within the UK. Food Ontology -A simple vocabulary for describing recipes, ingredients, menus and diets. Politics Ontology -An ontology which describes a model for politics, specifically in terms of local government and elections. 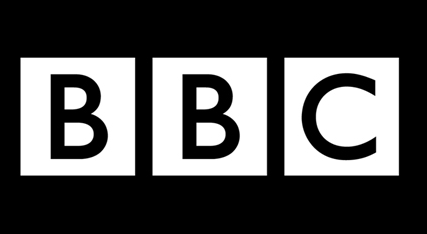 Programmes Ontology-BBC Programmes aims to ensure that every programme brand, series and episode broadcast by the BBC has a permanent, findable web presence. Provenance Ontology -The provenance ontology supports data management and auditing tasks. Sport Ontology -The Sport Ontology is a simple lightweight ontology for publishing data about competitive sports events. Storyline Ontology -An ontology to represent News Storylines. Wildlife Ontology -A simple vocabulary for describing biological species and related taxa. One can access also the mappings of the terms defined in the above ontologies to other, well known open vocabularies.